Click on the title to read more about the lecture and presenters. The target audience for this conference is certified athletic trainers, allied health care professionals and athletic training students. The NSATA Summer Education Conference program includes Essential and Advanced level sessions. 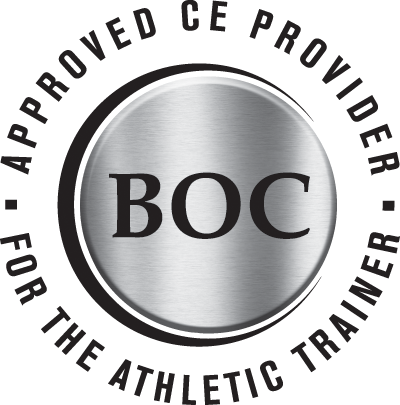 The Nebraska State Athletic Trainers’ Association is approved by the Board of Certification, Inc. to offer continuing education for Certified Athletic Trainers.